If there’s any indication of how much the SUV segment has changed over the past 15 years, it’s the decline of the Nissan Xterra. When the vehicle with the extreme-sounding name was introduced, most SUVs had traditional body-on-frame platforms, and off-road ability was a major selling point. But amid a sea of car-like crossovers and greater concerns over fuel economy, the Xterra apparently just can’t compete anymore. 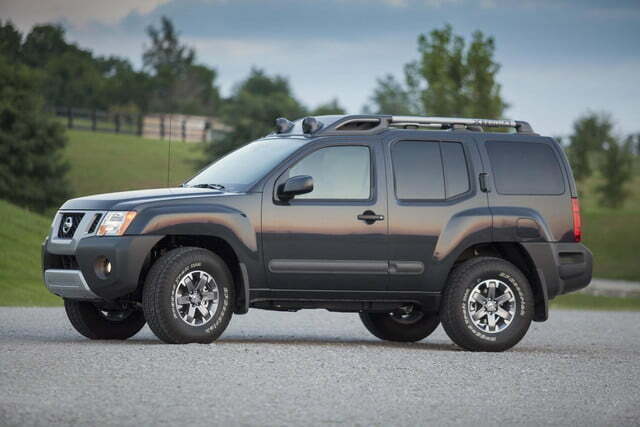 Nissan won’t bring the Xterra back for the 2016 model year, once again reducing the number of traditional SUVs available on dealer lots. “The last Xterra will be sold in the fall of 2015,” Nissan said in a press release detailing its 2016 model year changes. The carmaker says over 750,000 Xterras have been sold since the SUV was introduced for the 2000 model year. 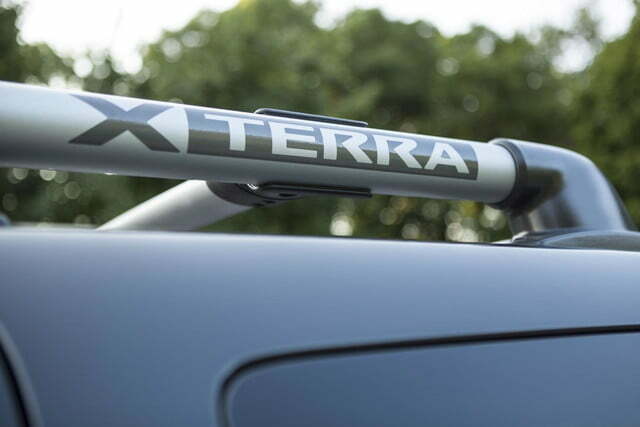 The Xterra was first introduced as a smaller counterpart to Nissan’s Pathfinder, using the Frontier pickup-truck platform, right when the SUV boom began. While few mainstream cars in the early 2000s could stir much emotion, the promise of off-road adventure captured the public’s imagination, even if most members of the public used their SUVs for school runs and shopping trips only. With funky styling elements like a stepped roofline, and a first-aid kit compartment bulging out of the tailgate, the Xterra was well equipped to take advantage of this trend. A traditional, manual four-wheel drive system gave it some off-road chops as well. The model survived into a second generation unveiled in 2005, again on the Frontier platform. But the Xterra’s past 10 years haven’t been as rosy as its first five. 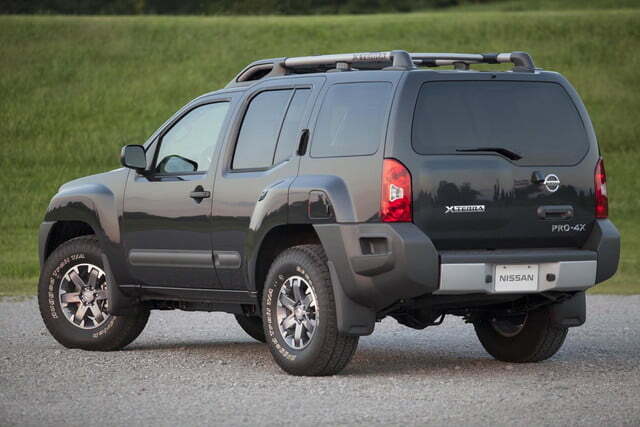 The current Xterra has had to weather declining interest in body-on-frame SUVs with few updates. 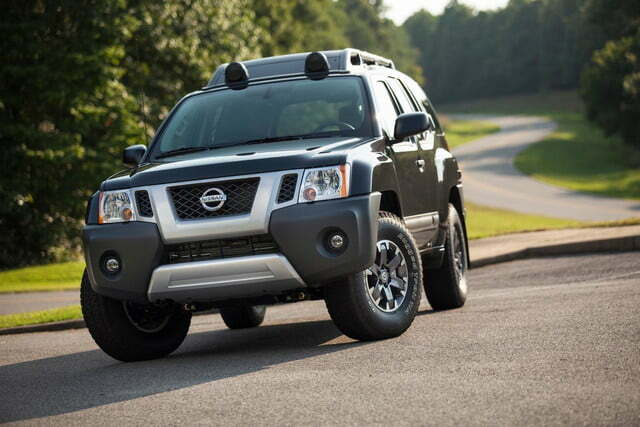 Even the Xterra’s big sibling, the Pathfinder, eventually moved to a crossover platform for the 2012 model year. 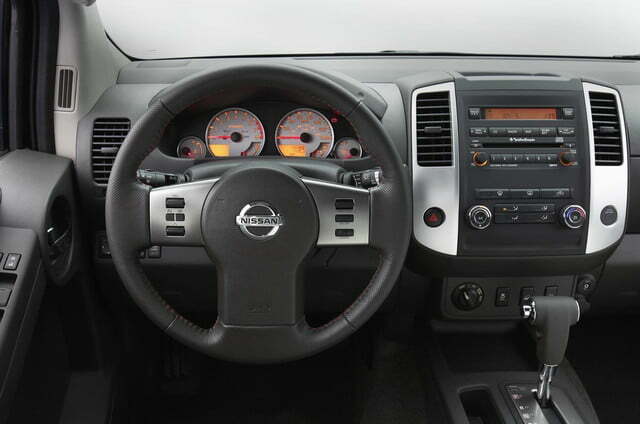 Get behind the wheel of an Xterra, and it’s easy to see why the model is on its way out. The interior plastics are not up to current standards, infotainment options are limited, the driving experience is decidedly truck-y and, with four-wheel drive, fuel economy is a dismal 17 mpg combined. As far as styling, Nissan’s Murano will probably draw more looks from bystanders today. Still, the Xterra has its charms. It knows what it is, and doesn’t try to pretend to be anything else. And from now on, buyers who want their SUV to be more than just a tall station wagon will have one less choice.